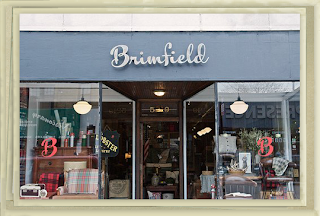 Tomorrow: 75% off sale at Brimfield Reviewed by Edgeville Buzz on February 25, 2011 . 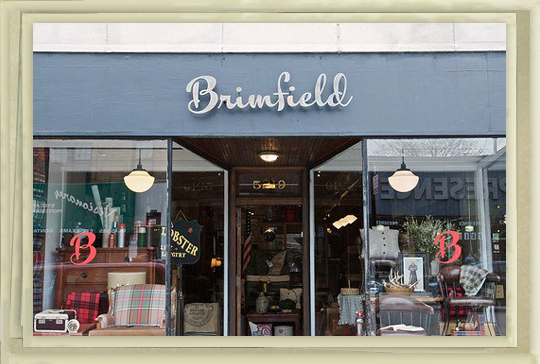 Stop by Brimfield in Andersonville (5219 N Clark) on Saturday where they’re holding a 75% off sale off vintage gear such as furniture, barware and clothes. According to The Weekender, they are clearing out room to open a bar upstairs in May.